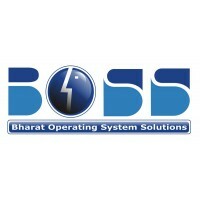 LTS Edition (Long Term Support)Better GUIEasy Installation ProcessAll Basic Softwares Preinstal..
Latest CentOS EditionEasy Graphical InstallMost Secure Operating SystemSoftware managerEasy to handl..
Latest Edition Boss 6 (Anoop)Indian Linux Distro based on DebianVarious Indian language support..
OpenSUSE available in two editions Tumbleweed & Leap. 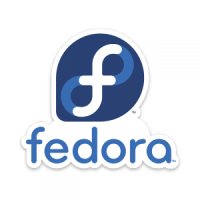 If you require the latest software stacks and Integrated Development Environment or need a stable platform closest to bleeding edge Linux, Tumbleweed is the best choice for you. 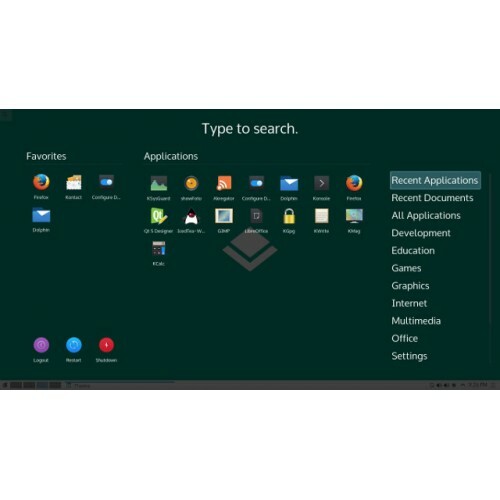 New and experienced Linux users get the most usable Linux distribution and stabilized operating system with openSUSE’s regular release. 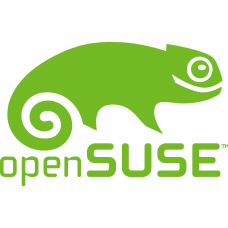 Receive updates and harden your OS with openSUSE’s latest major distribution. Pick your desktop, configure your system and enjoy the platform of choice for Linux developers, administrators and software vendors. 2 GB RAM minimum required. 40 GB Space required in Hard disk. A DVD Reader if you install via openSUSE DVD. Internet access is helpful to install Network installer. 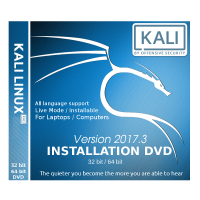 you can buy both openSUSE DVD 32 bit and 64 bit. You need to choose in options section which you want to buy. openSUSE bit totally depends on you. If your system well enough new then please choose 64-bit openSUSE edition. 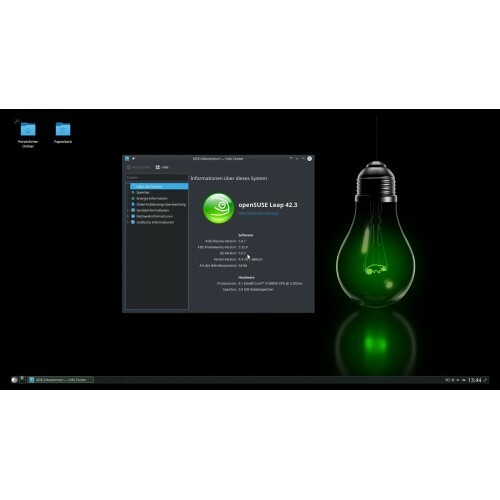 you can buy latest Tumbleweed openSUSE edition as well as the latest Leap 42.3 openSUSE edition. We also provide openSUSE in USB stick / PenDrive. but if you want in pen drive then you need to pay more. Yes, openSUSE support dual boot functionality, You can enjoy openSUSE Linux with your Windows 7 / Window 8 / Windows 10 . Please go for 32 bit version, 32 bit version works good on 1 GB systems. Sorry to hear that. Please insert openSUSE DVD in your computer DVD drive, now shut down the system. Press power button and type F10/F12 for boot menu (depends on system manufacturer). Now Choose Boot from DVD option. and follow on-screen instructions. Yes, We also offer openSUSE Linux in Pendrive. You can choose bootable Pendrive option during checkout. Installation media option available when you add openSUSE in your cart.